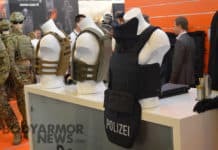 DSM Dyneema has announced the global introduction of new innovative light weight body armor materials for use in Law Enforcement and Military protective vests. High performance Dyneema® SB71, a unidirectional (UD) grade made of Ultra High Molecular Weight Polyethylene (UHMWPE) fiber from DSM Dyneema, was specifically designed and developed for use in ballistic vests certified under NIJ0101.06. Vests made with SB71 combine lowest possible weight with the highest protection performance. 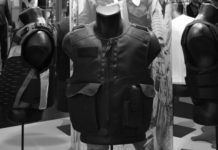 The new Dyneema advances the protection level achievable with Soft Ballistic (SB) body armor by building on a new technology platform first established with Dyneema® SB51 from DSM Dyneema in 2010. The new Dyneema SB71 facilitates protective concepts for the lightest, most comfortable and most demanding ballistic resistant vest applications in the range of UD grades available from DSM Dyneema. 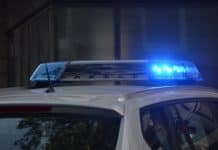 It is suited for vest designs that meet the NIJ06 standard as well as other law enforcement and military standards, the new SB71 Dyneema can also be combined with trauma liners and stab resistance solutions in vests designed to meet various international standards. Furthermore, it can be used both in tactical and concealed vest designs. It also enables vests to be designed with low Back Face Signature while remaining thin, light and comfortable. 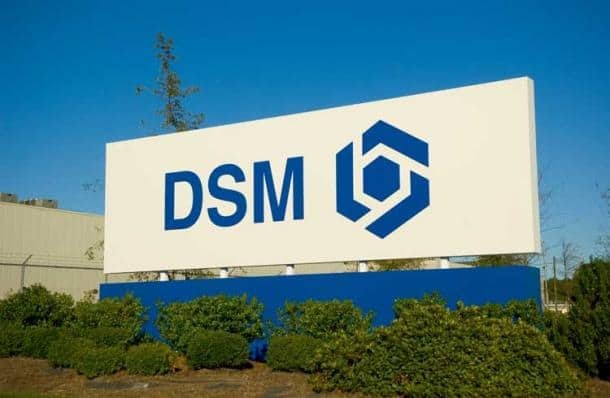 The SB71 UD grade further expands DSM Dyneema’s already strong portfolio of products based on Dyneema®, the world’s strongest fiber™, and builds on the success already achieved in this market with its UD grades SB51, SB31 and SB21. The new grade has high durability and resistance to moisture, UV rays and chemicals, characteristics inherent to UHMWPE fiber from DSM Dyneema. Moreover, vests can be easily upgraded to protect against heavier riﬂe ﬁre using class-leading inserts made with Dyneema®. SB71 has demonstrated that it meets the strictest requirements for ballistic protection. A key benefit is its low weight, which provides the wearer with maximum comfort, without making concessions in terms of wearer safety.